The new GPS 15x series GPS sensors replace the GPS 15 series. The new series have a higher sensitivity and is intended to be a drop in replacement for most applications. This GPS is basically a drop-in replacement for the GPS 15L-W. 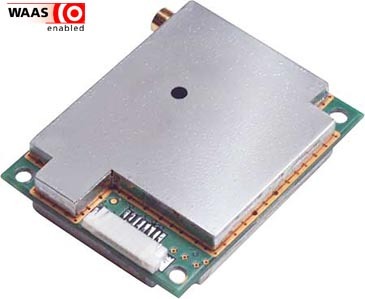 The GPS 15x series products are small, versatile GPS sensors designed for a variety of OEM applications, including car navigation, wireless communication, marine navigation and mapping. This series offer excellent EMI/RFI performance, so you can use them near mobile computing devices and wireless communication equipment without usual designn considerations. The GPS 15xL and GPS 15xH are more fully featured board level products with on-board voltage regulation, fully programmable NMEA 0183 sentence selection, programmable baud rate and true RS-232 drivers.